At Bras d’Or Boatworks, our goal is to make your boating safer, more enjoyable, and hassle free. We offer the full range of services to enable turn-key boating. We can coordinate every aspect of a Bras d’Or Lakes Cruise beginning and ending from your homeport in North America. If something goes wrong during your cruise we offer round the clock support including hauling, transportation and shore captain services. Just need a piece of hardware mounted? We’re small enough to change gears easily, and well equipped to handle most in-season breakdowns. 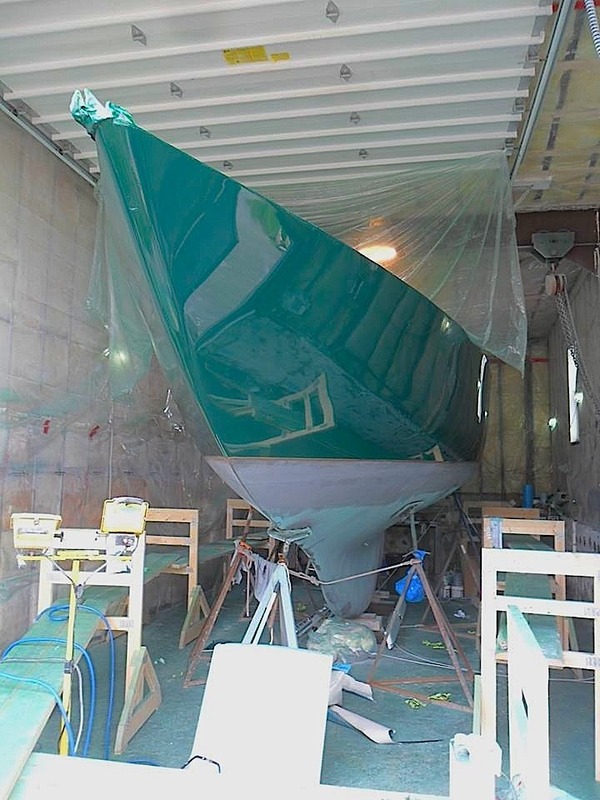 The newly erected main shop at Bras d’Or Boatworks is a prime location to base our repair and maintenance operations. With room for four mid size cruisers in the main shop and 5,000 sq ft of carpentry, office and workshop space under separate roof, there’s plenty of room for the tools and equipment to carry out a wide variety of tasks. 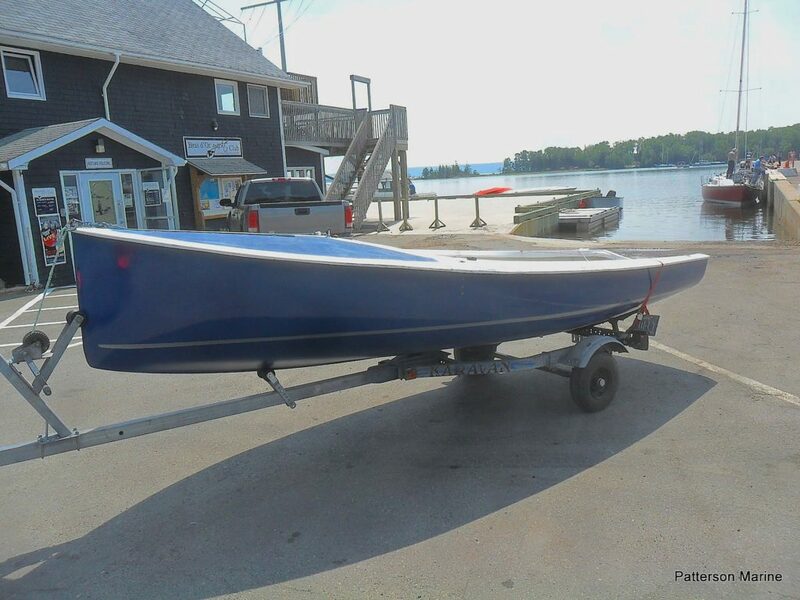 Bras d’Or Boatworks is outfitted with the finest and most efficient highway transporter available in our size range. 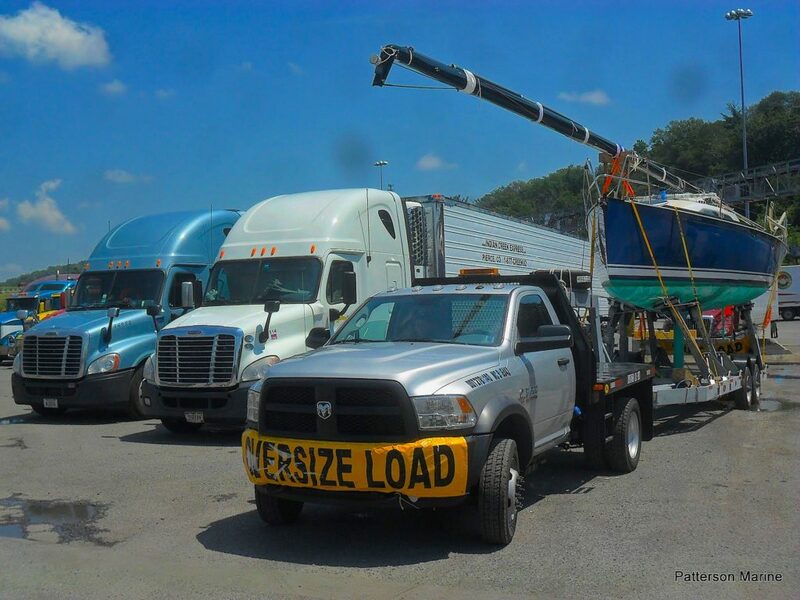 Aimed at ultra smooth self loading and long hauling of 33’ to 38’ sailboats, we have the capacity to haul, launch and transport of up to 40’ loa and 7’draft. The Bras d’Or Lake is one of the world’s finest boating destinations and we are proud to make your boating experience safer and more enjoyable. We offer a range of support services designed to make it easy to get here, and comfortable to be here. Sign up for Concierge Service and have your boat delivered from your dock to ours, and back after your cruise. Put your boat in management and we’ll have it on your mooring the day you arrive and in our yard the day after your vacation ends. Just need advice on a simple addition or modification? Let our experience help you avoid costly errors. In completing this form, we will be able to gather the information required for us to have a detailed discussion about your needs and provide you with timely information on anticipated costs associated with your inquiry.